At some point in her life, nearly every woman will experience dryness. Replens Long-Lasting Moisturizer is a clinically tested long-lasting moisturizer that helps replenish moisture and provides immediate and long-lasting results. 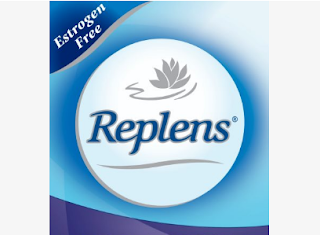 Replens not only increases moisture, but also helps rejuvenate dry cells. You should receive your free sample in 6-8 weeks. FINE PRINT: You must be 18 or older to participate in this sample offer. Offer available while supplies last. Limit 1 sample per household. Allow 6-8 weeks for delivery.